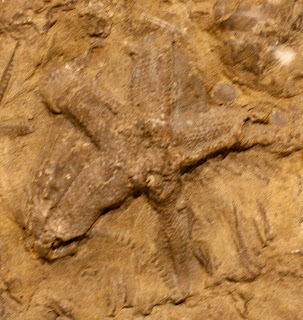 This starfish fossil was found in Cincinnati, Ohio, USA. It is called Promopalaeaster speciosus. 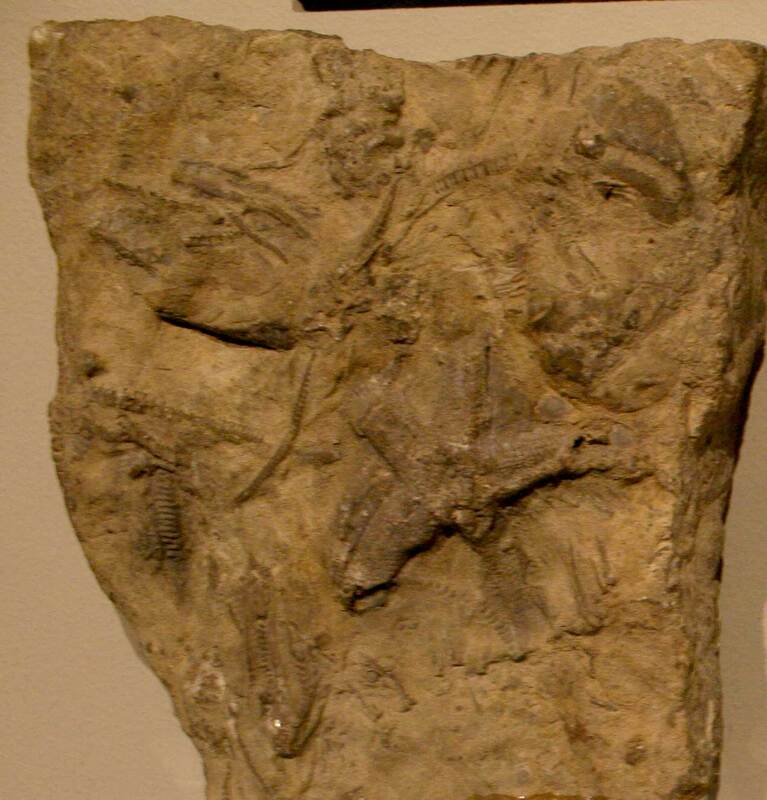 The layer is found in is the Fairmount Member, Fairview Formation. The fossil dates to the Late Ordovician Period. 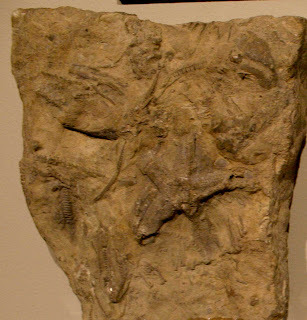 On display at Cincinnati Museum Center as of August 2013. Specimen is assigned accession number IP24727.